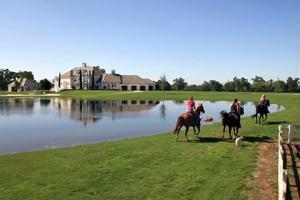 Horse & Cattle setup with 2 charming homes. 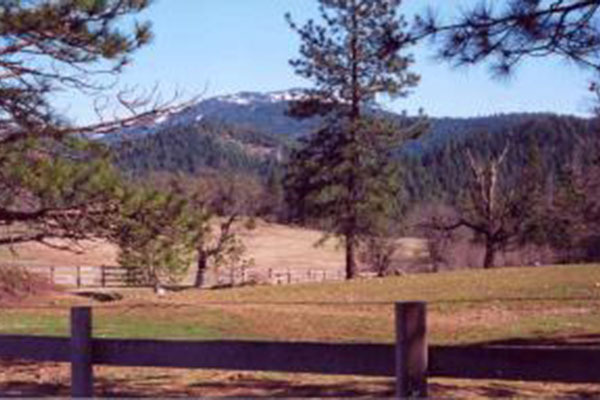 Park-like 40 scenic acres. 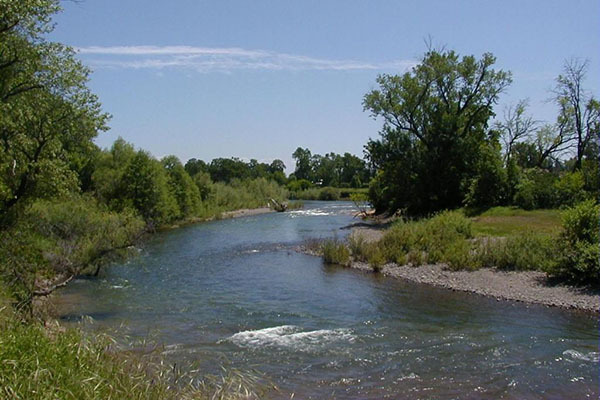 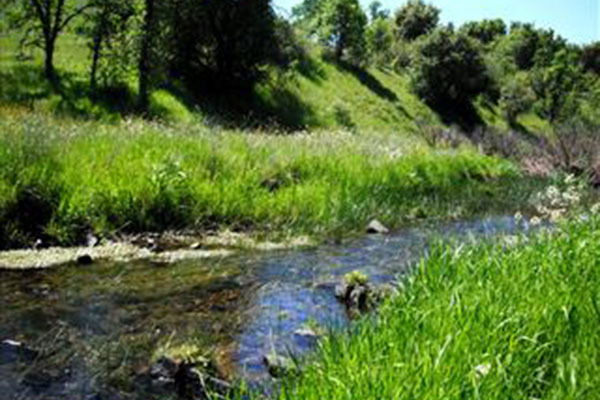 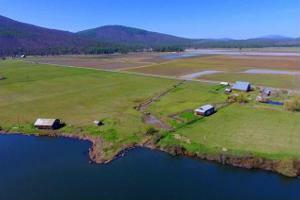 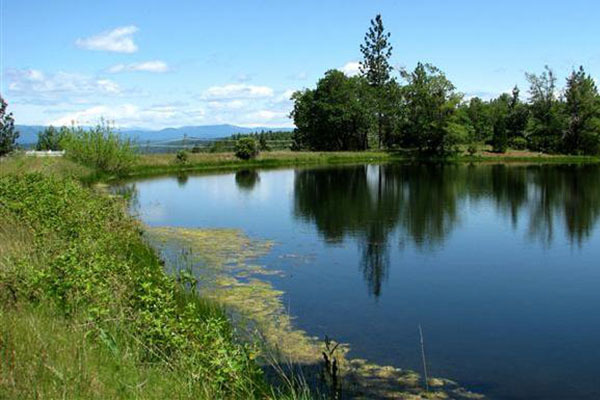 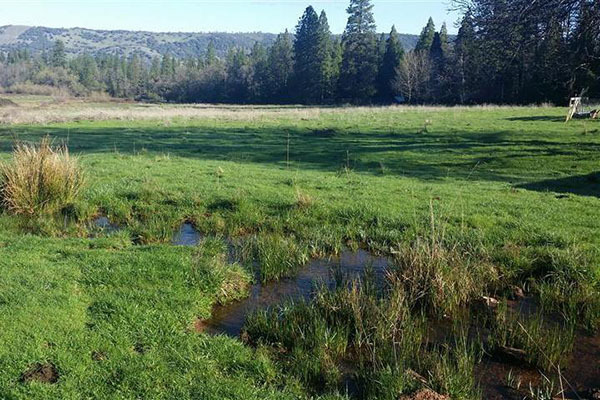 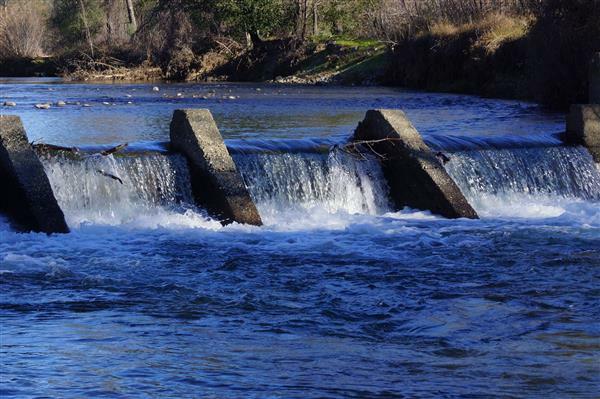 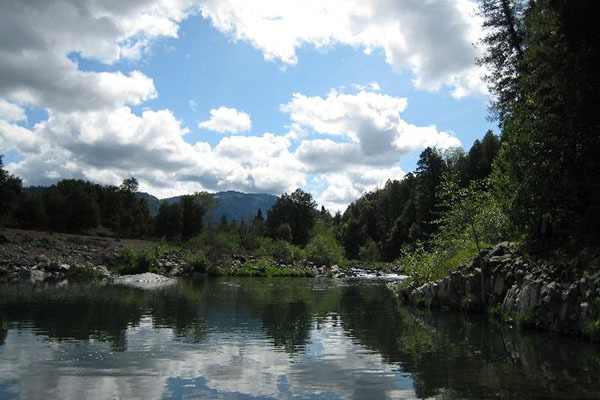 WORLD CLASS FISHING RIVER - Prime acreage and flood irrigated pastures. 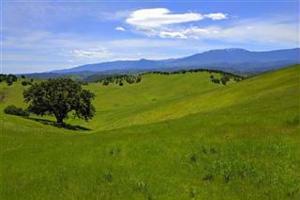 Desirable ranch package that includes custom home, irrigated acreage, creek and tax benefits! 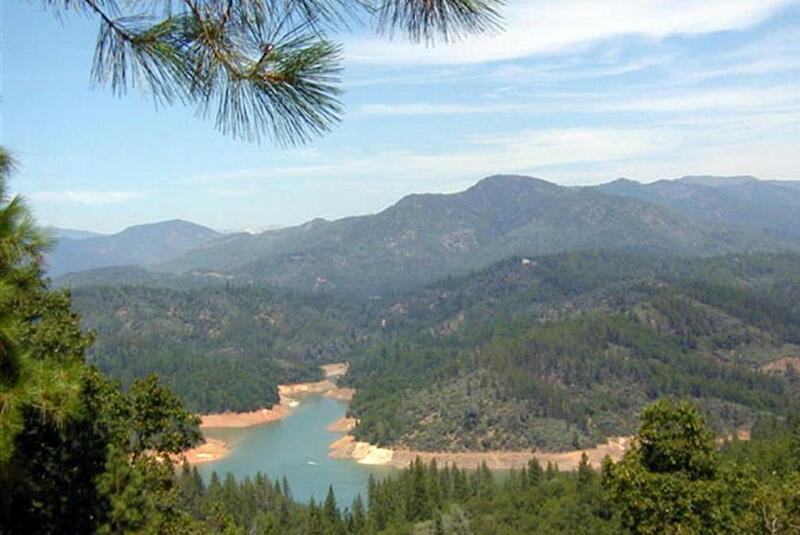 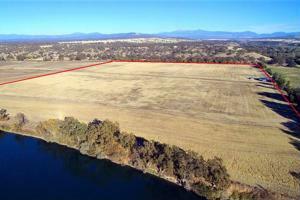 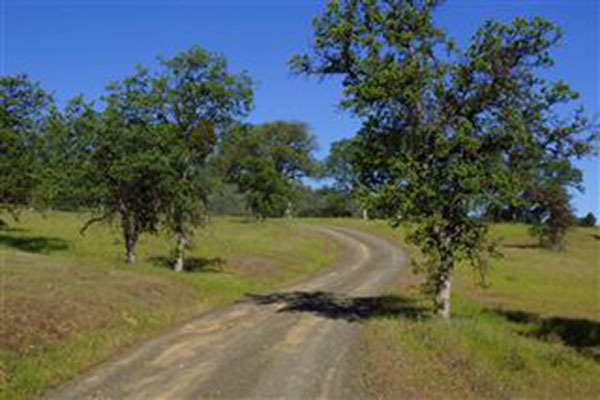 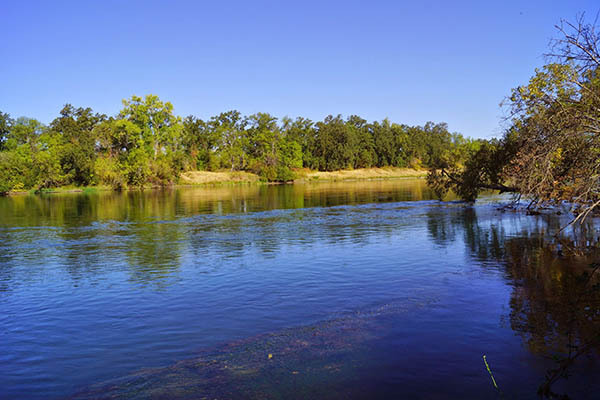 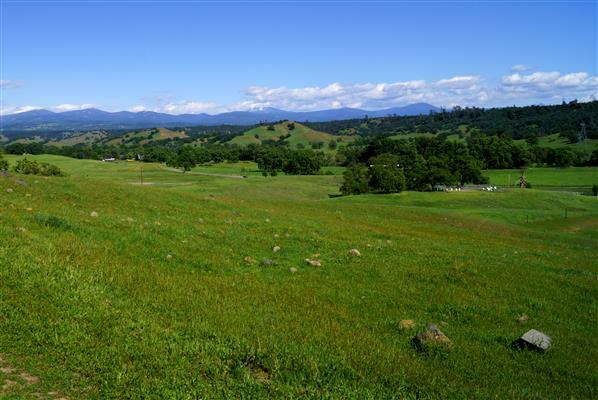 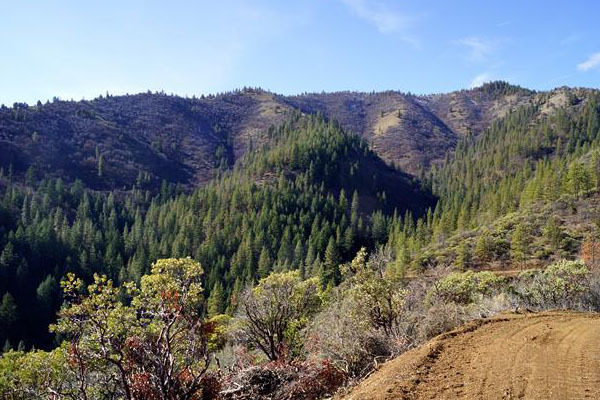 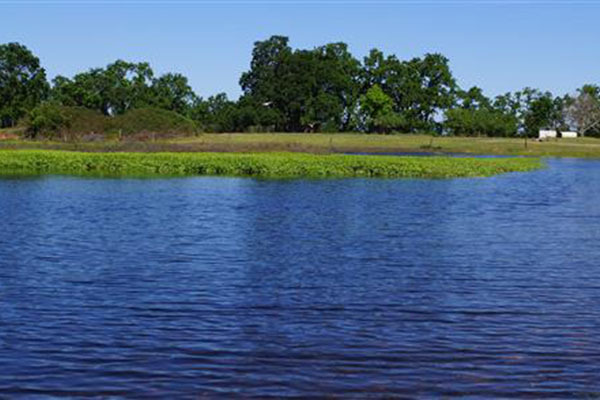 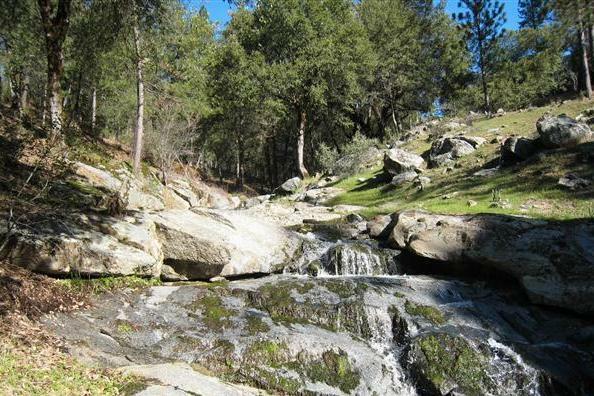 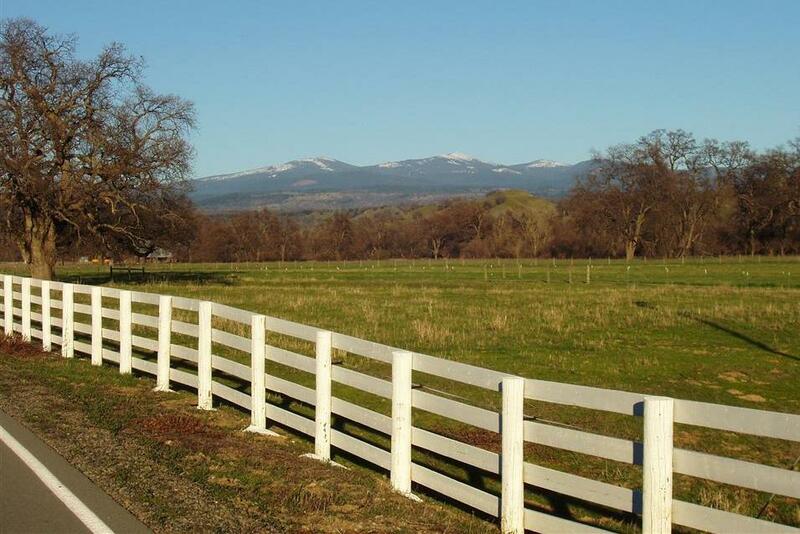 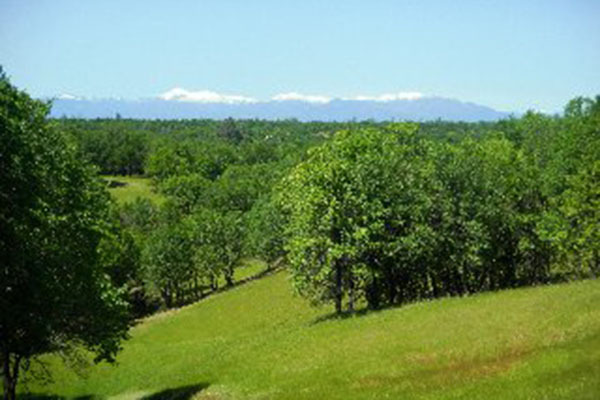 Sacramento River frontage, prime acreage, water rights and AG well. 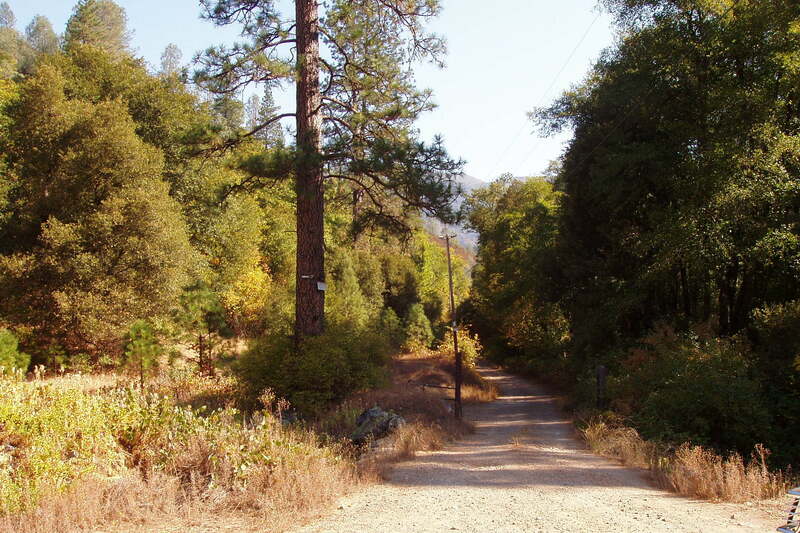 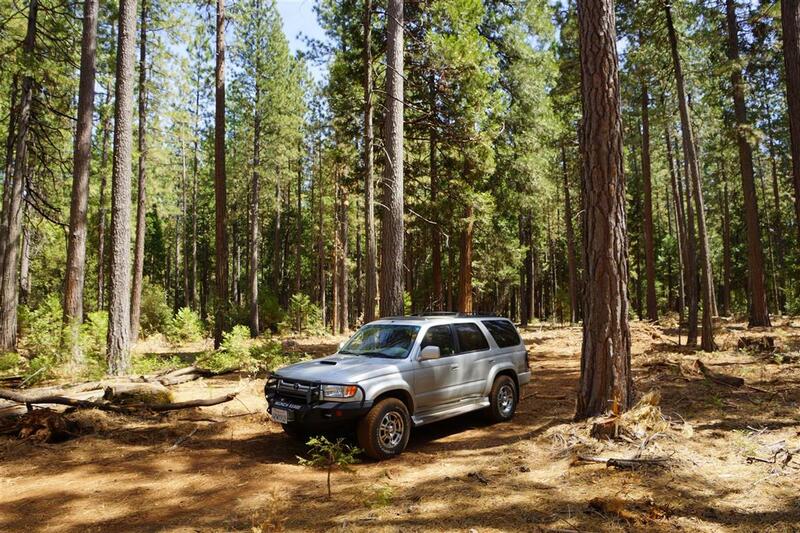 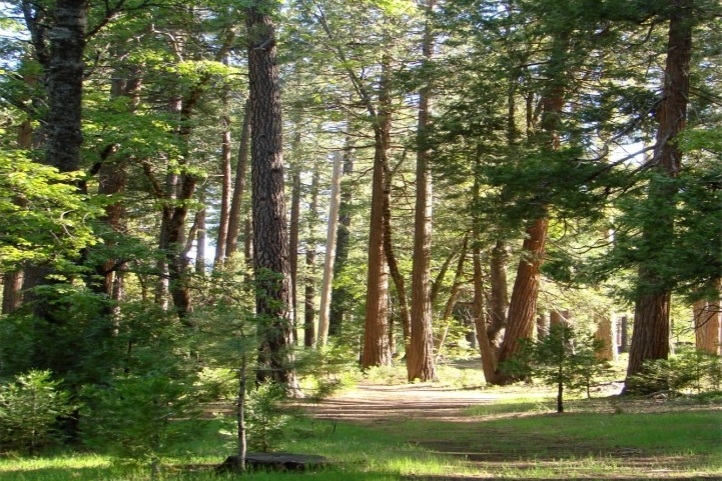 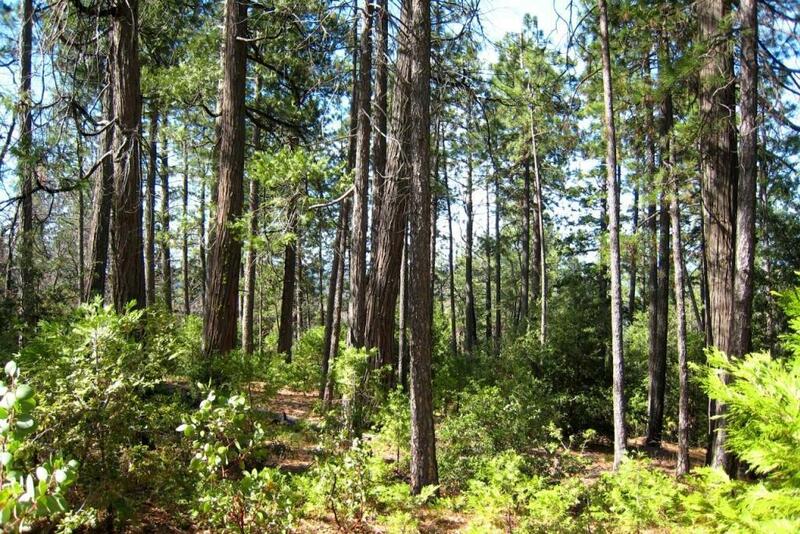 BEAUTIFUL private wooded acreage with large ponderosa and cedar. 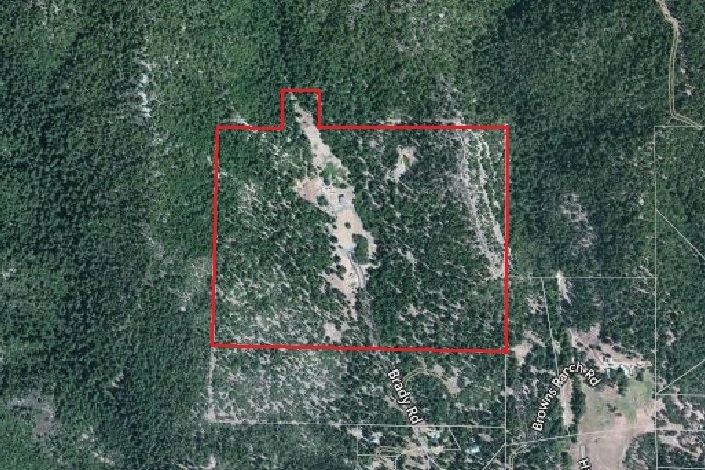 Area of nice homes. 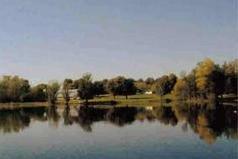 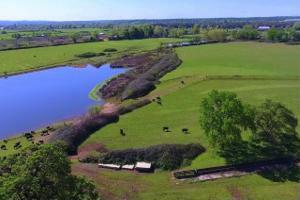 French Country Manor, 2 ponds and 40 acres. 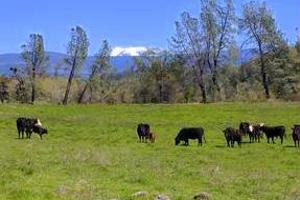 CATTLE & RECREATION PROPERTY - Rolling hills, creeks, ponds, Williamson Act tax benefits! 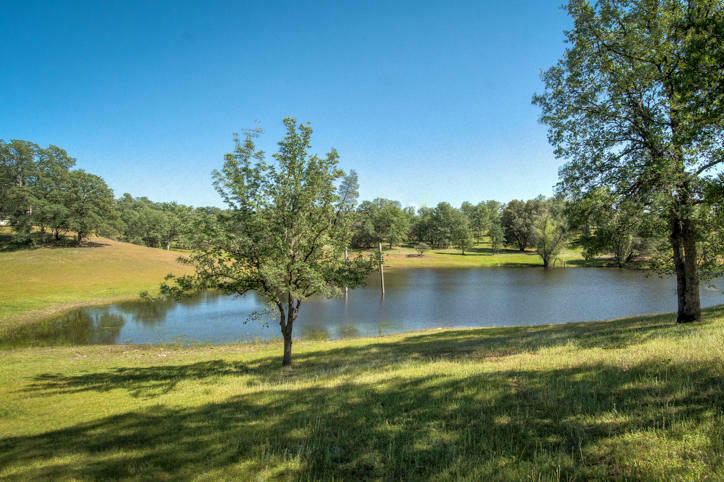 CATTLE, HORSE & RECREATION PROPERTY - 2 homes, irrigated pastures, barns, shops, pond and large fishing creek! 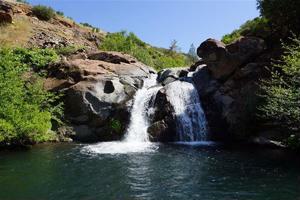 TWO LARGE WATER FALLS - Two separate water falls & several swimming holes on a year-around creek! 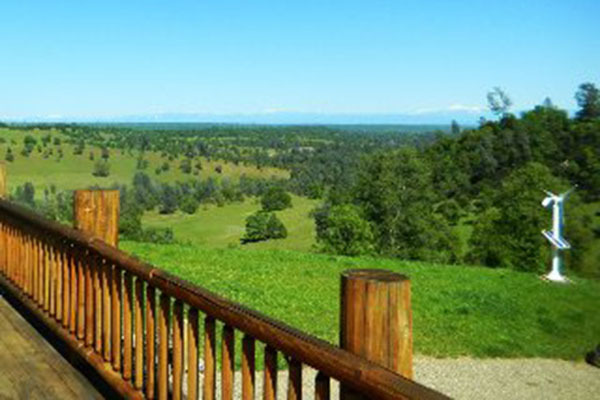 Building sites with panoramic views. 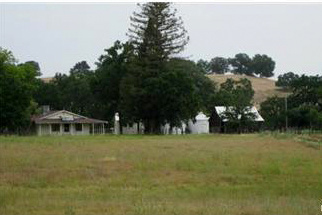 OWNER FINANCING - Investment opportunity! 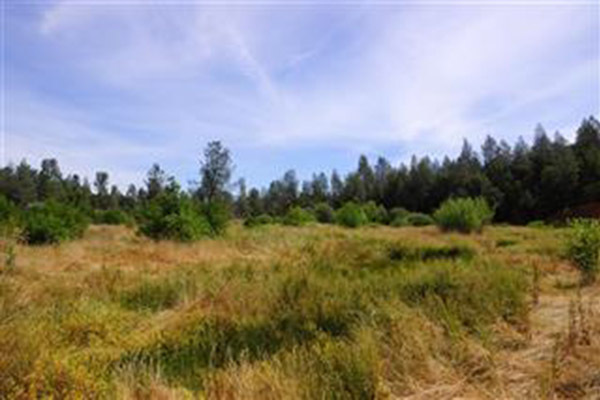 Large acreage near fast growing northern California city. 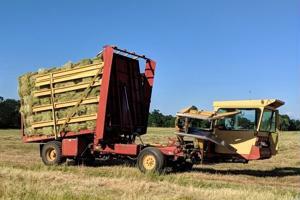 Multiple opportunities! 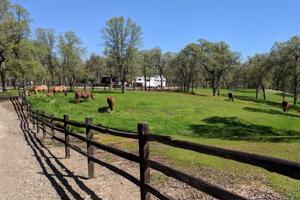 Very Impressive Ranch! 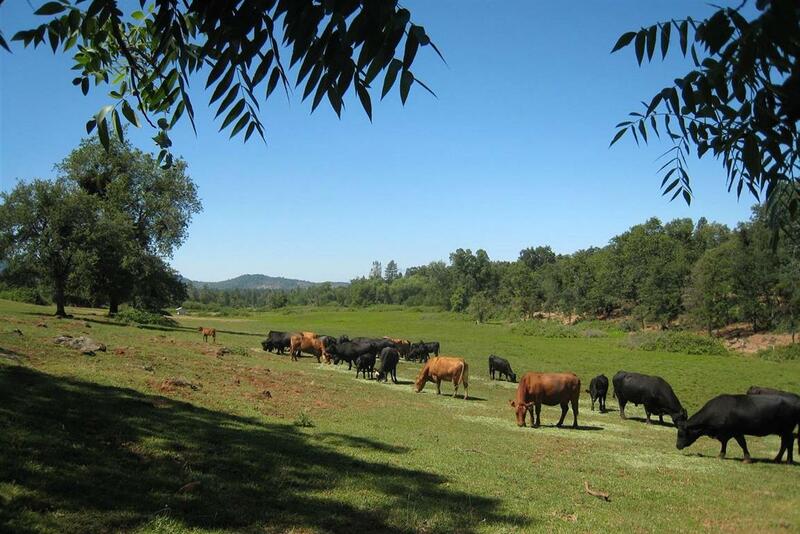 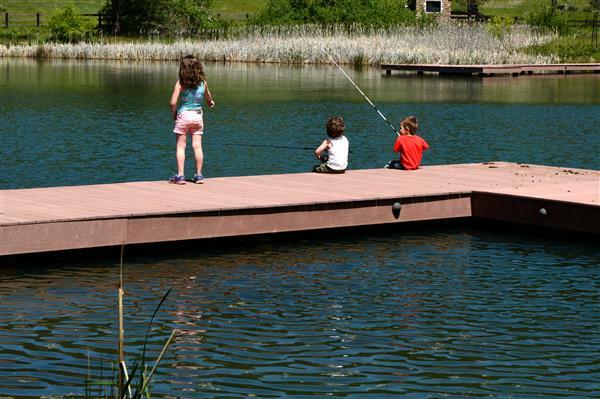 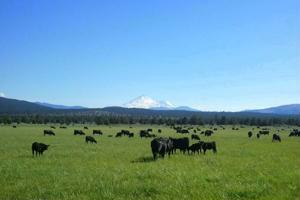 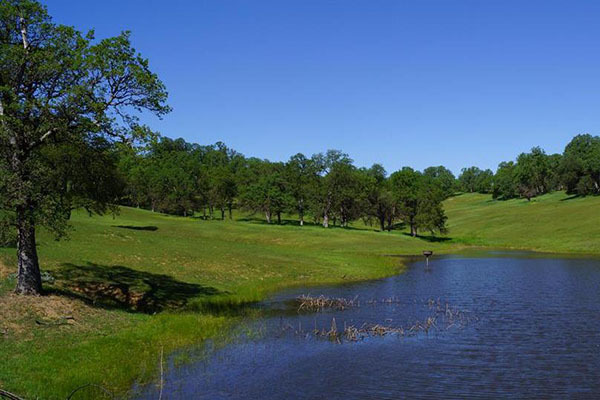 Homes, 12 ponds, creeks, irrigated pastures, horse & cattle setups, water rights and more. 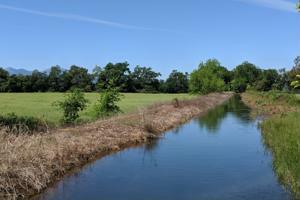 Four historic cabins, spring water, year-around creek, flood irrigated pastures, and more. 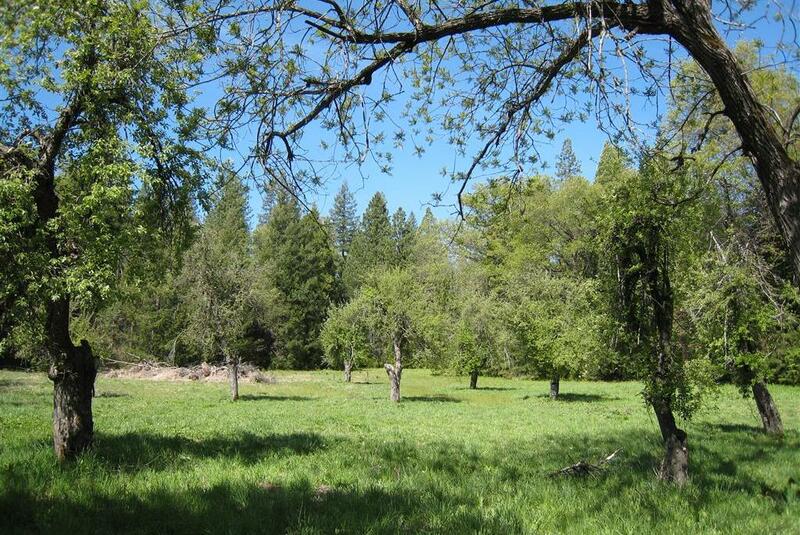 Beautiful 297 acres with Creek, Pond & several building site Views - 3 large adjacent parcels! 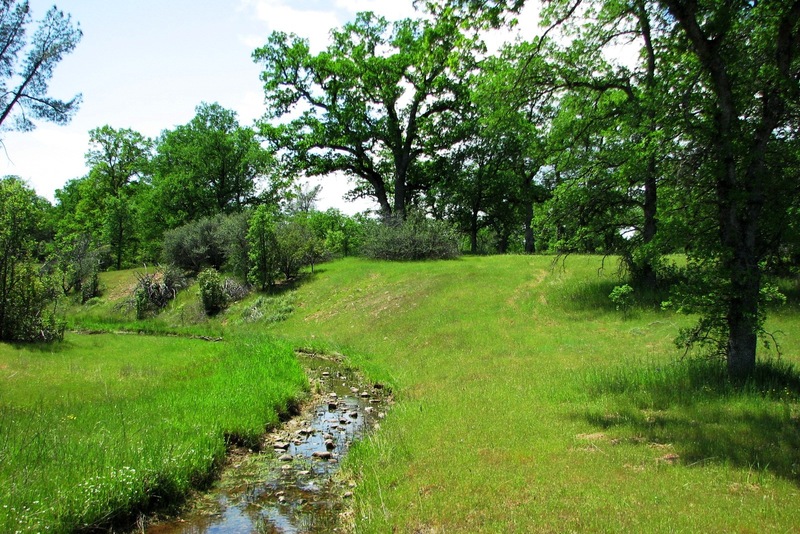 Rolling hills, ponds, seasonal creeks, oaks. Incredible panoramic views.